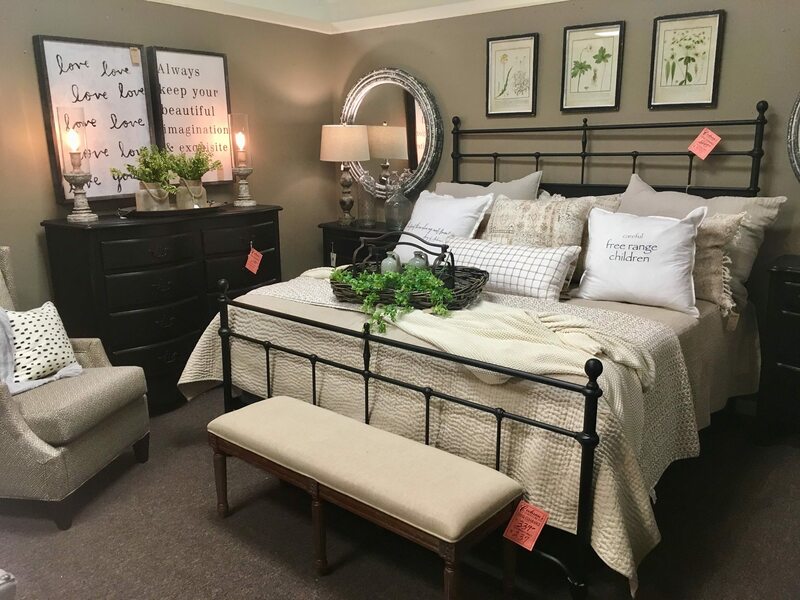 Cochran Furniture - Latex Mattress Store Ringgold GA.
Cochran Furniture is a small family owned and managed furniture retail store. Cochran Furniture is located in Ringgold, Georgia. With over 55 years of experience in furniture business, Cochran Furniture strives for a good quality, fashionable and affordable fittings. 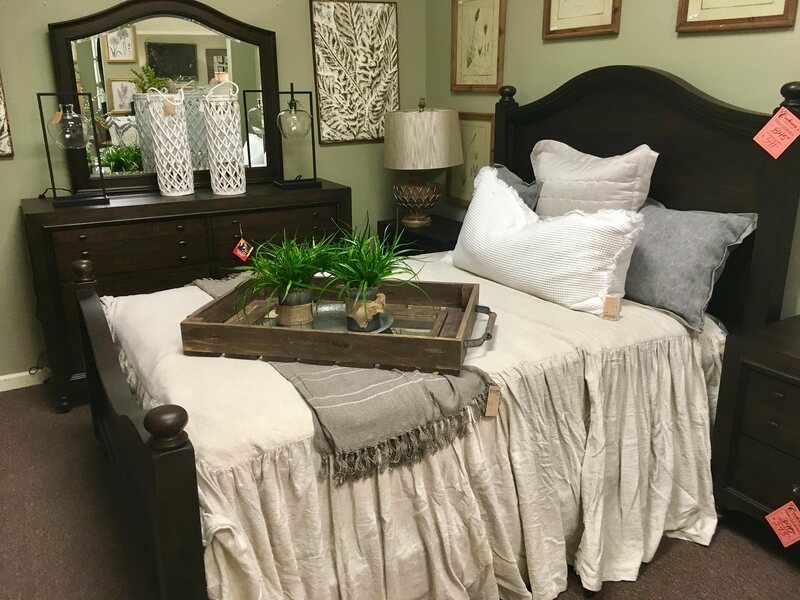 According to Cochran Furniture, nowadays it is so easy to feel lost when shopping for your new home pieces. There are many mass marketed retail stores to very small independent venues. Keeping this in mind, Cochran Furniture wants to be in the middle and strive for the style, quality, comfort and price. With a great professional customer service, Cochran Furniture will guide you through the best options for you, in order to find the best furniture pieces for the value of the money. 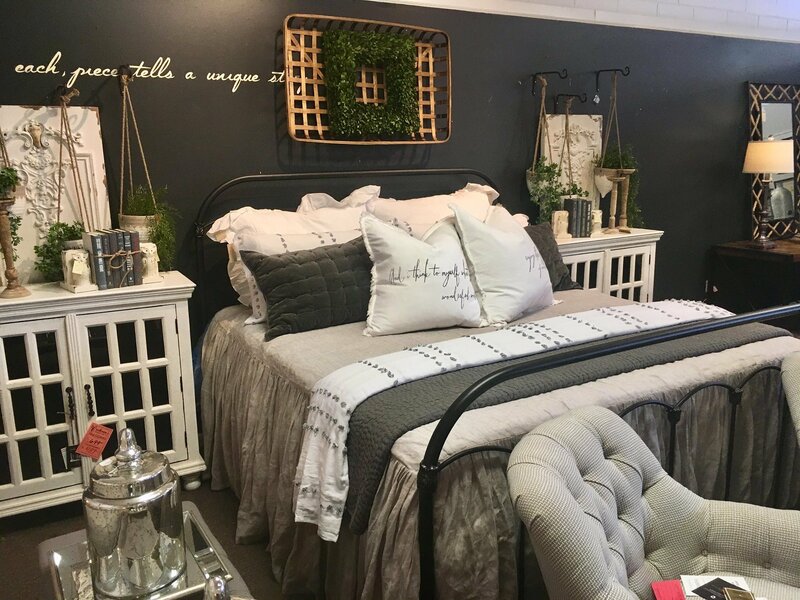 Cochran Furniture invites you to come visit the store, look through the different styles, touch the fabrics and fall in love with different pieces. Cochran Furniture collects the finest brands and the latest styles of furniture. You can choose different furniture to decorate your kitchen, dining room, living room or master bedroom. Cochran Furniture store has different showrooms, in order to display the different designs and possibilities when decorating your own house. The furniture sold at Cochran Furniture are truly unique. You will find the best wood quality, vintage, bohemian and up-to-day styles. 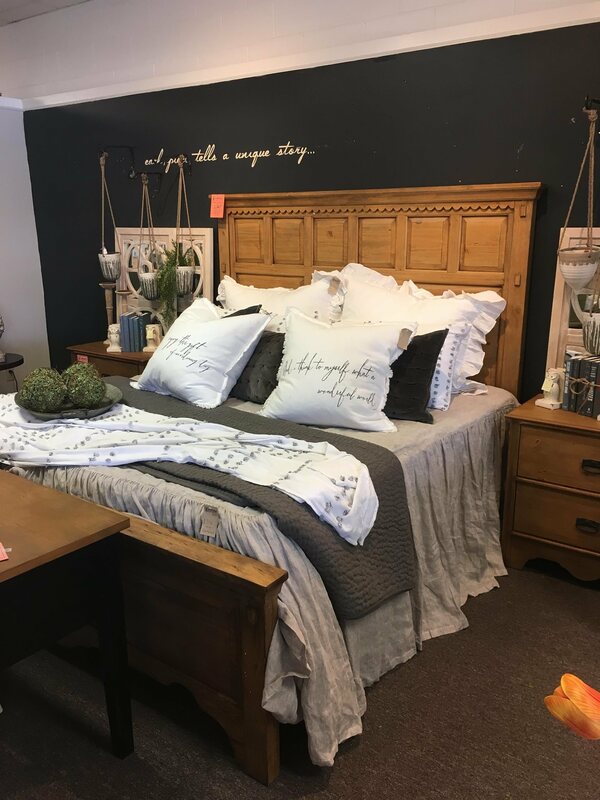 Cochran Furniture puts different styles together, in order to have an idea how everything blends in and makes it a cosy home. 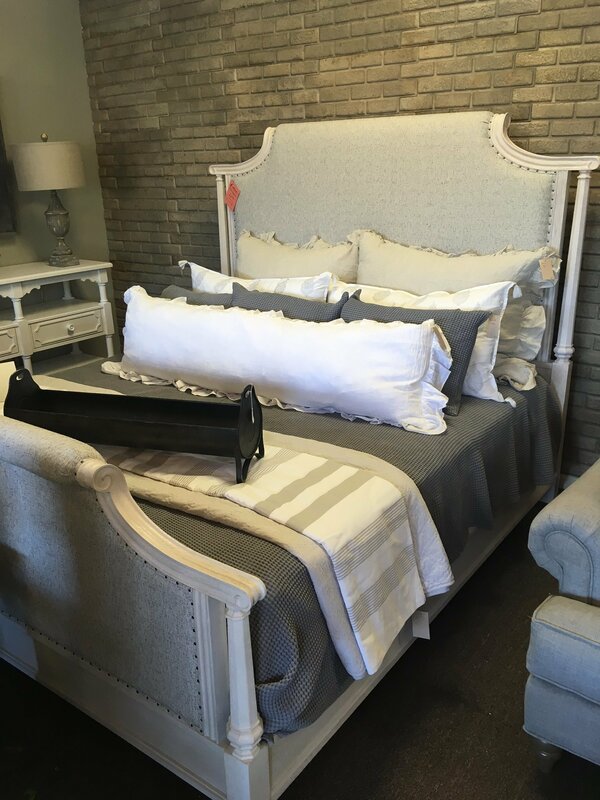 Cochran Furniture also offers different mattresses for your bedroom. In fact, the latex mattresses sold at Cochran Furniture are with Vita Talalay inside. Vita Talalay produces only 100 percent natural latex mattresses, latex mattress toppers and latex pillows. Natural latex mattresses ensure the best comfort, good night’s sleep and better health. Natural latex-mattress are known for its great durability, excellent for people with back problems, allergies or insomnia. Shop natural latex materials at Cochran Furniture.